Over the recent years, many technologies have become increasingly popular. Among these rising tech gadgets is the smart watch. Smart watches have exploded in popularity with business professionals and tech savvy people alike. But at this point, it’s all pretty much the same product, isn’t it? With each release of a new smart watch, they simply become a little faster and look slightly different. 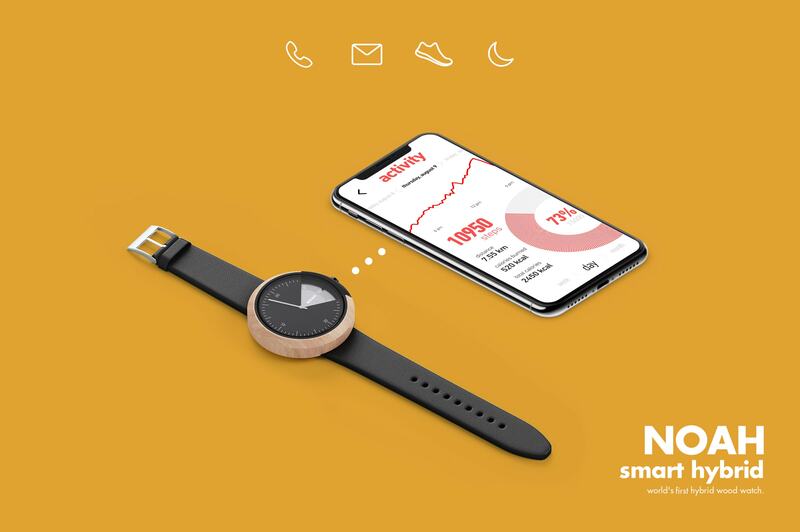 Recently, NOAH Watches, a Romanian based tech company, decided that enough was enough. Smart watches don’t have to be boring. And so, NOAH took a completely different approach when designing their newest creation. 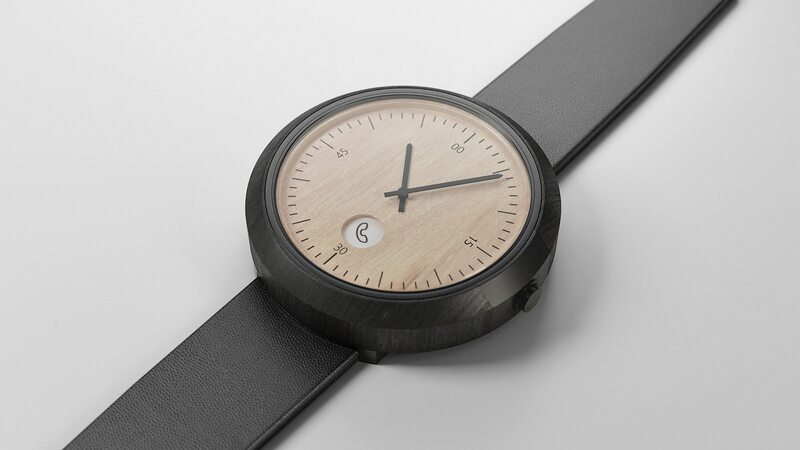 NOAH is the first and only smart watch to be completely encased in wood. Each piece is handcrafted to perfection. It’s the perfect balance between nature and tech. NOAH wanted each watch to be unique to the owner. 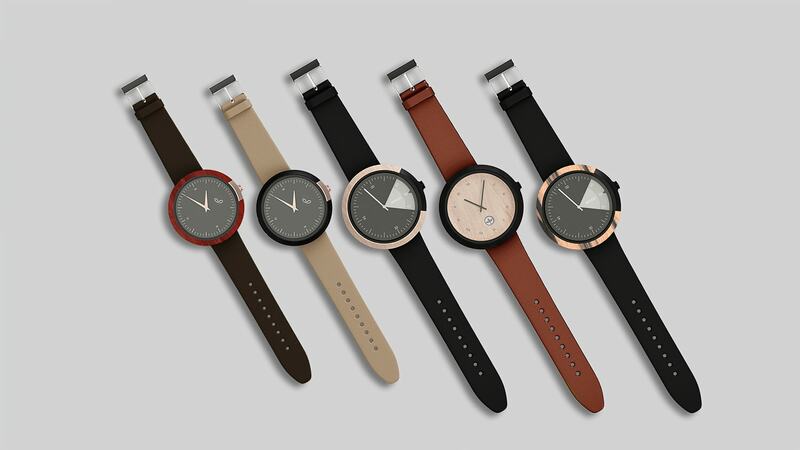 At launch, these classy watches will have 5 different cases and belts to choose from. They’re extremely easy to change, so we can only assume that there will be many new designs to come. For NOAH, it’s about more than just being ingenuitive, it’s about the customer. One of the reasons they opted for a wooden case was to ensure that even those with allergies to metal would be able to enjoy their watch. Beyond all the wood and leather that makes these watches beautiful, there is another feature that makes them unique. 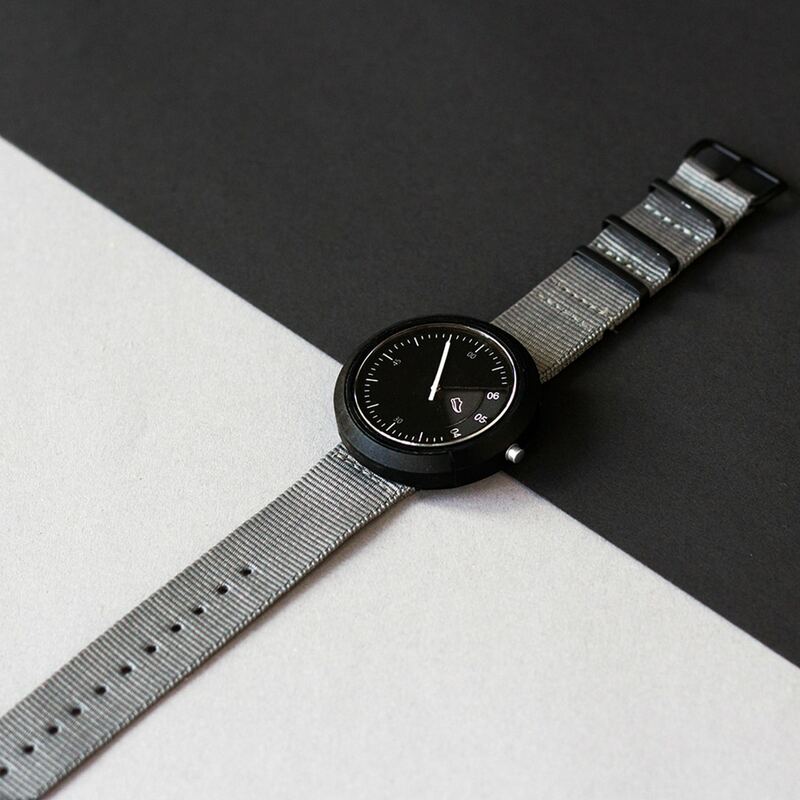 The creators have worked long and hard to develop a technology that allows this typical analog watch to function like a smart watch. 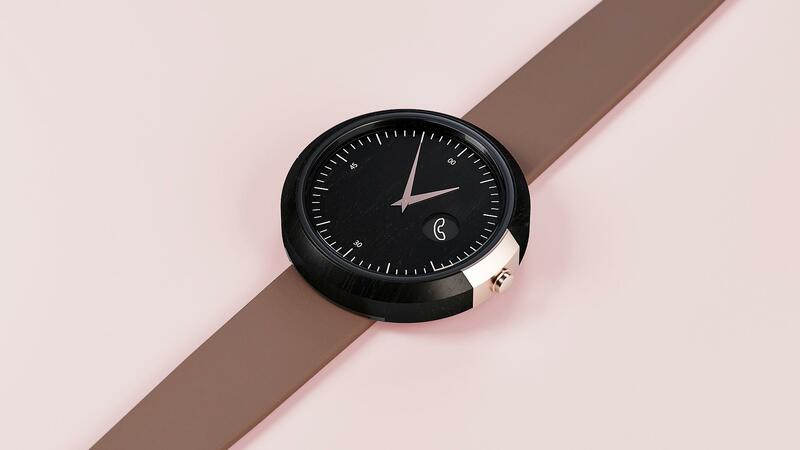 Even though NOAH Smart Watches look and work like a normal watch, they’re also capable of receiving text and call notifications, displaying information about whomever is texting or calling, alarms, world timers, step counters, and much more. Soon, even more features will be available through the supporting app. As you probably already know, battery life is a big deal. The lifespan of the battery was also a big deal to the creators, and quite a challenge. They resolved this issue by creating a battery that’s capable of 1+ years of life. The new Smart Hybrid will be available in two lines: active and heritage. The active design was created for those who are constantly in motion, while the heritage is more of an elegant, fancy dinner type of watch. In addition to these two designs, they have a sub-design dedicated to both men and women. As of right now, NOAH’s capacity for their smart watch is 3,000 a year. The global launch will be made through a Kickstarter campaign, where NOAH will present their two hybrid designs. The campaign is set to run for a total of 45 days, during which time the customers can purchase the watch for $169. After that, the watches go up to a base price of $199. The only thing that changes about smart watches every year is the price. Each year, we get charged more and more for the same, boring watch. NOAH has set out on a mission to change that. Not only can you get a one-of-a-kind watch, you can get it for way less than the leading competitors. 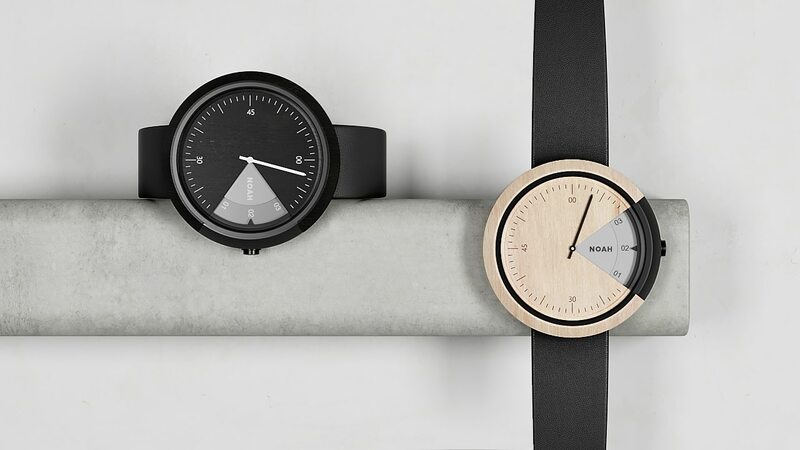 If you’re really in the market for a “smart” watch, then NOAH Smart Watch is the one for you.